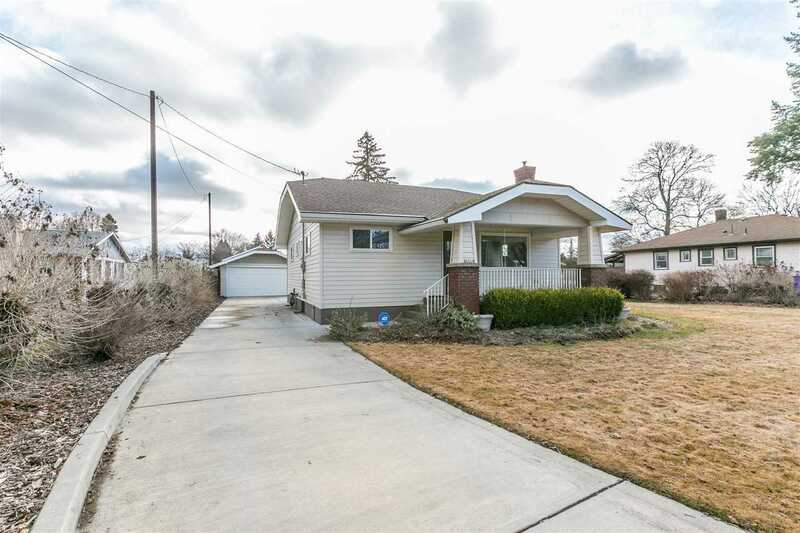 2314 N Park Rd, Spokane Valley, WA.| MLS# 201914121 | Cooper Realty Services (509) 599-1111 | Spokane WA Real Estate | Contact us to request more information about our Homes for Sale in the Spokane WA area. Super clean home with lots of light and updates, move-in ready. Updates include newer kitchen with Corian counters, gas furnace & AC, water heater, breaker panel, composite deck and concrete driveway & patio. Main floor includes 2 bedrooms, two baths, living room w/gas fireplace and informal dining. Lower level has a non-conforming bedroom laundry and room for a family room. A two-car detached garage w/extended shop and covered RV parking. On just over Â½ acre w/fenced backyard & sprinkler system.